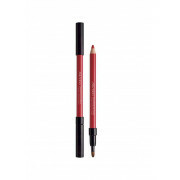 A vibrant orange toned lip liner, with a smooth texture which helps you to maintain a beautiful finish to your lips for that lasts for hours. 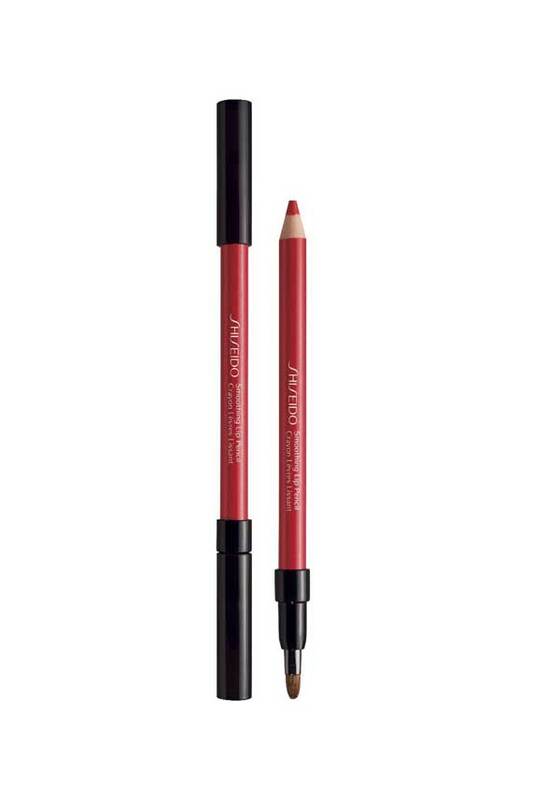 Apply like a pro, with the built in blending brush, this lip liner goes on smoothly, it’s non-drying, non-waxy and in an on trend shade. Smudge-resistant formula. Dermatologically tested.